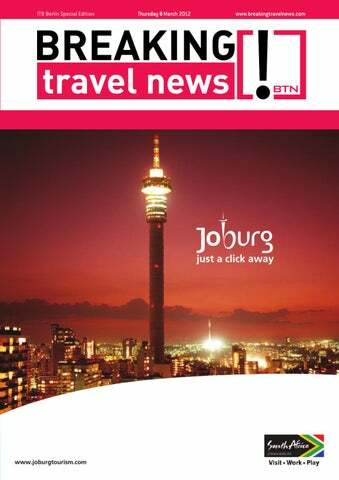 Look forward to the World’s Leading Travel Trade Show – 9 - 13 March 2011 on the fairgrounds of Messe Berlin. 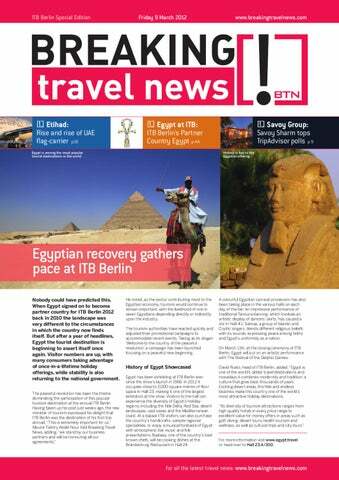 Breaking Travel News interviews from the ITB Berlin 2012 travel exhibition. The combination of trade exhibition, public exhibition and the biggest professional convention worldwide attracts tens of thousands of visitors, exhibitors and media representatives every year. ITB Berlin is where tourism companies and organisations meet, as well as top decision-makers, experts, buyers and young professionals from every area. 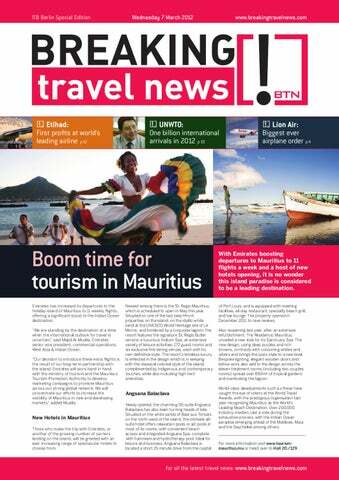 Here Breaking Travel News gets the lowdown from the key players as the 2012 event moves into its third day. ITB Berlin combines all of the important segments in one location – from leisure to business travel and MICE to trend areas like travel technology, LGBT and youth and adventure travel, it’s all here. Breaking Travel News here dives in to find out more as the annual show moves into its second day. Travel managers have to react quickly and efficiently to changing economic and technological conditions. ITB Berlin offers three days of the latest knowledge about methods and strategies, as well as practical tips which can be applied immediately. Here Breaking Travel News finds out more as the annual event starts in Germany.